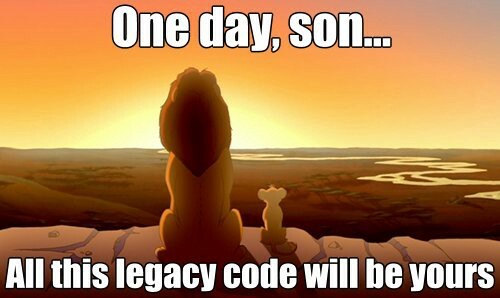 Should you even spend time thinking about refactoring Legacy Code ? Actual   :Rental Record for John, Total amount owed = 12.5. You earned 4 frequent renter points.